EVANSVILLE, IN (WFIE) - Evansville-Vanderburgh County Building Commissioner Ben Miller confirms that a raze order has been issued for the historic Owen Block in downtown Evansville. The building, which was built in 1882, has fallen into disrepair. Recently, the building commission ordered that a fence be put up around the area at 2nd and Chestnut to protect passersby from falling debris. Department of Metropolitan Development Executive Director, Kelley Coures, says they had to ask for the raze order since the building is unsafe. A code enforcement hearing will be held on January 22nd at which time a judge can affirm the order and the building could be torn down. 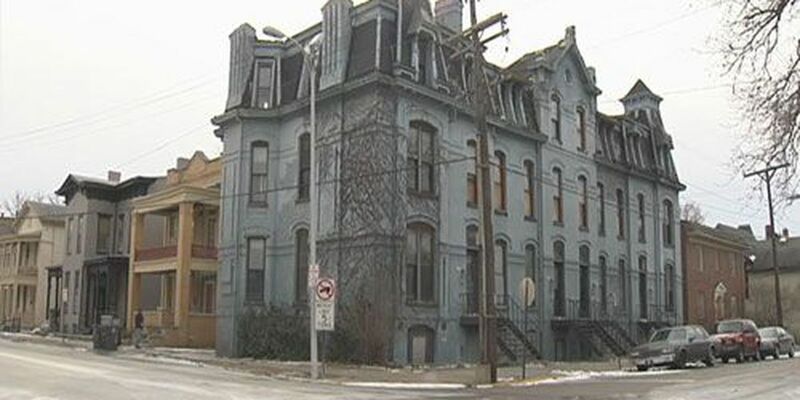 Interested parties could also come forward with a plan to save the Owen Block. Coures points out that there must be a funding source for that plan before the judge will even consider delaying or denying the raze order. The Owen Block would have to be purchased and a performance bond secured in order to prove there are sufficient funds to stabilize the building.